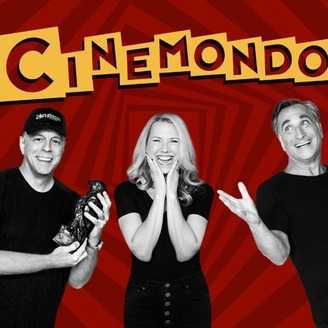 CINEMONDO is weekly movie review podcast featuring three lifelong movie fiends (and a pitbull named Darwin), who have always been on the edges of the mainstream, talking about film and genre entertainment. 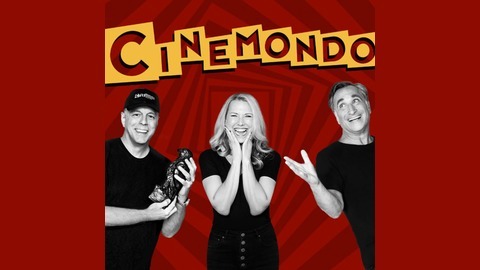 The Cinemondo gang talks about the new film, A Dark Place, starring an impressive Andrew Scott (Sherlock) and movies based on real murders and why documentaries about real-life murders are so popular. Why do we like True Crime, and films based on true crimes, procedurals and mysteries? What is it about these stories that pull us in and make us want to get involved? Creepy Kids: Shut the Curtains!